Escape to the countryside to enjoy the best fly-fishing spot and the most luxurious country hotel accommodation in Johannesburg. Grab your rods and trade in the bustling city for the countryside, these Johannesburg country lodges offer comfort and luxury in tranquil surroundings, and a chance to enjoy the best fishing getaway in Gauteng. 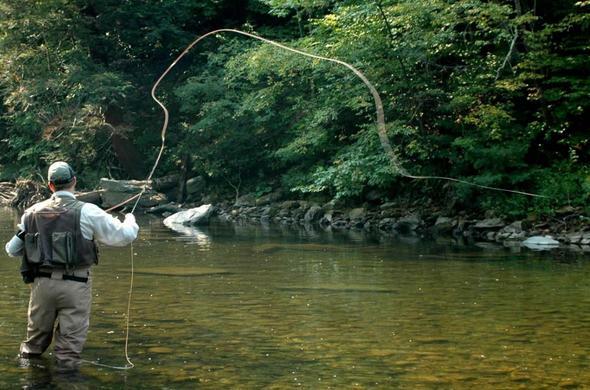 From bass, carp and yellowfish, enjoy a lovely afternoon on the search for the catch of the day. Be the master of your own destiny and plan your ideal day in the countryside of Johannesburg. Visit the Cradle of Humankind in the area, take sightseeing to newer heights on hot air ballooning safaris, or indulge in a few luxurious spa treatments in between fishing safaris. 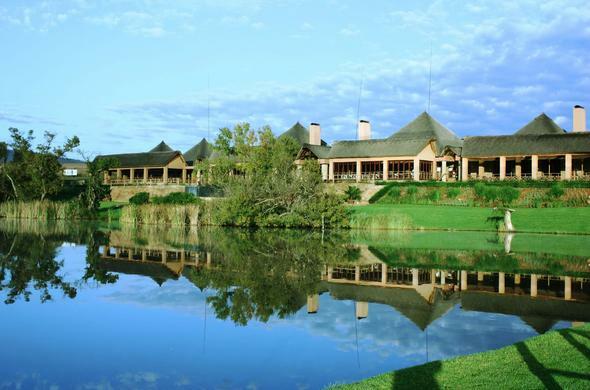 This is a luxury fishing lodge near Johannesburg, located in the stunning Magaliesburg Mountains. Fish for Bass, Carp and Yellowish at at the pristine Magalies River or soothe your mind, body and spirit with a few indulging treatments at the tranquil spa. 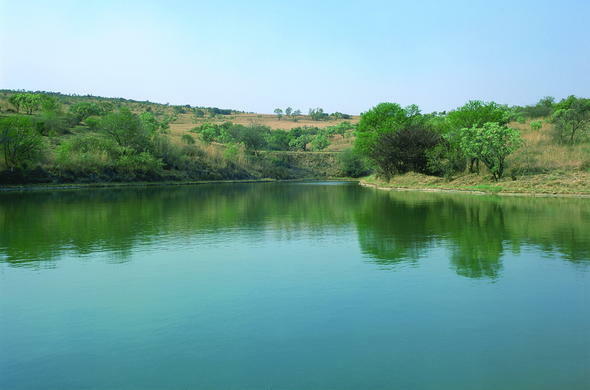 Located on the foothills of the Zwartkops Mountains, guests of Kloofzicht Country Logde can go for trout, bass, carp fishing at one of the 6 exquisite fly fishing dams and the lower reaches of the Blaauwbank Spruit, at the home of the Bells Fly Fishing Academy.